Complete starter set for the Gel Polish (UV Hybrid ) manicure. 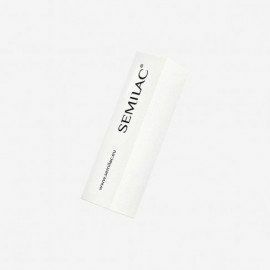 Semilac Mini 3ml (176, 158, 149, 130, 032), NEW COLORS ! 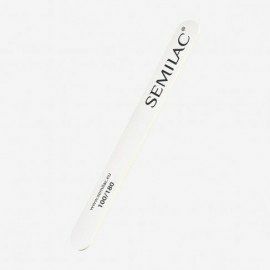 This Semilac starter set perfectly combines high quality and affordable price. It is the optimal choice for those seeking a time-saving solution and maintaining high technical parameters. This starter kit has the latest 24w LED lamp, which is characterized by a the ergonomic design. This set contains all the elements needed to make and quick remove gel polish (UV hybrid) manicure. As well as 5 Semilac Mini bottles - each with a different color of hybrid varnish. Thanks to such a solution, at the very beginning you will gain access to a diverse range of colors and you will quickly appreciate the wide possibilities associated with it! Now you can create the ultimate salon experience and long lasting no-chip manicure or pedicure in the corner of your home. 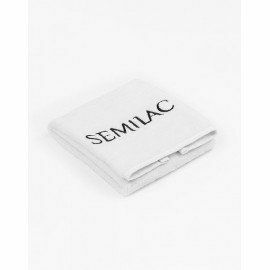 The Semilac starter set is a perfect gift. It's elegant, exclusive and always hit! 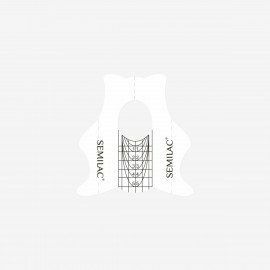 Gel Polish composition => please check article card of individual Gel Polish color that is included in the set.